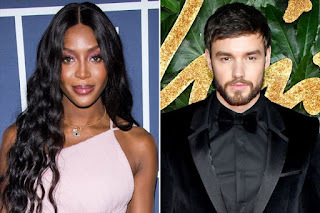 Naomi Campbell has reportedly ended her rumored four-month whirlwind romance with Liam Payne. Liam and Naomi had a lot of fun together, they got on well and had a laugh. But it just wasn’t meant to be. They are going to stay friends – there are no hard feelings with either of them. Meanwhile, another source told The Sun that the supermodel was ‘bored’ of the Strip That Down hitmaker. ‘Naomi has taken the decision to let things fizzle out. She’s just not into Liam anymore and has cast him aside. Quite simply she got a bit bored,‘ they told the publication.